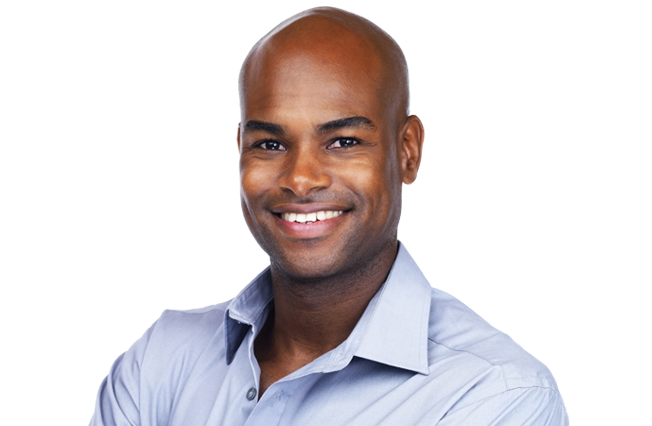 Restorative Dentistry Dr. Robert Taylor has experience and advanced education in providing complex restorative dental care to rehabilitate your damaged smile. General Dentistry Begin with the basics: we offer complete general dental care to act as the foundation for your oral health. Implant Dentistry Dr. Taylor is a fellow with the International Congress of Oral Implantologists, showing his commitment to advanced dental implants care. Cosmetic Dentistry We don’t just support your oral health – we make your smile more beautiful, too! 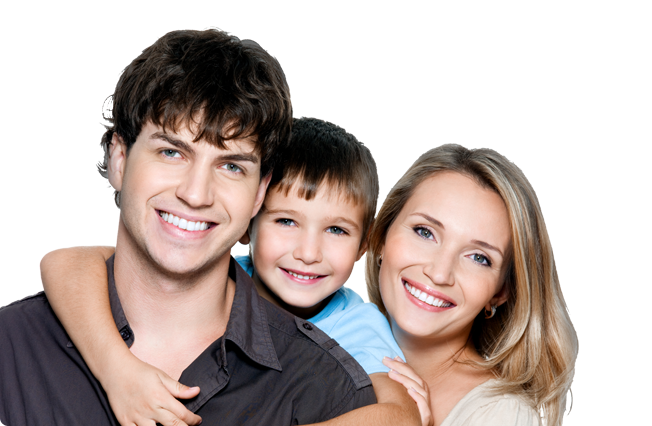 We offer various cosmetic dentistry treatments for the Seattle area. Dr. Robert Taylor has trained with some of the top oral surgeons and educational organizations in the country to offer complex reconstructive dental care. Several factors go into your decision as to which dentist you should trust with your oral healthcare. Over time, your needs will change, and you need a dentist who can shift to meet these needs as they arise. Training and experience are important to you; you want a professional who has put a lot of time into continuing education and expanding his knowledge base so that they can offer you advanced dental treatments. 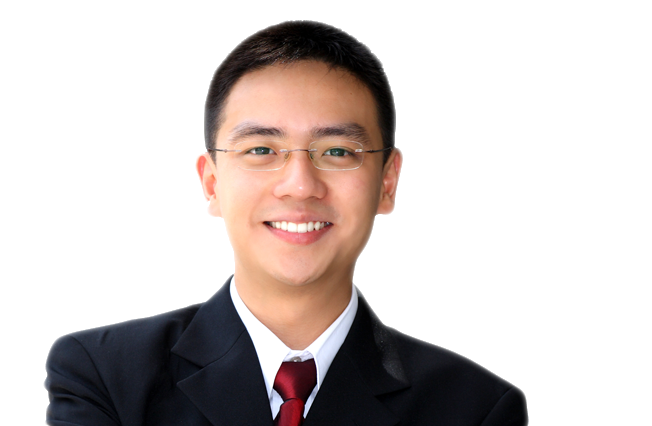 In Robert Taylor, DDS, you’ll find a Seattle, Washington dentist who fits the bill. From your dental cleanings and annual general dentistry exams to more extensive restorative, cosmetic, and implant dentistry, Dr. Taylor offers a wide range of dental care services to help you achieve and maintain excellent oral health and a confident smile. Dr. Taylor has trained at the California Implant Institute where he’s also a fellow, and in addition, he maintains a fellowship with the International Congress of Oral Implantologists. He’s worked with one of the top oral surgeons in Florida as well, all in an effort to bring you the latest in dental implants care. In fact, Dr. Taylor has become so skilled at performing dental implant procedures that patients often come to our office when they’ve been displeased by previous dental implants procedures performed by other dentists. Dr. Taylor also offers oral surgeries, including bone grafting and sinus lifts, that many patients need prior to dental implant placement, and we often pull together various restorative and cosmetic dentistry services to create full-mouth reconstruction treatment plans for patients who have more than one type of oral damage. 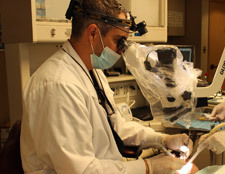 To meet our own high standards, we rely on top quality materials for our dental restorations. All-ceramic and zirconia crowns offer the kinds of results our patients have come to expect: strength, durability, and beauty. On top of this commitment to quality materials, we’ve designed a comforting environment at our Seattle dental office, providing you with an inviting experience every time you visit. With sedation dentistry, we help set your mind at ease during even extensive and complex treatments. Great oral health is always one of our number one goals for your smile, but we also want you to be excited about your smile’s appearance. If you don’t like the way your smile looks, we offer a variety of cosmetic dentistry and cosmetic-quality restorative dentistry treatments. At the office of Robert Taylor, DDS, we can take you beyond excellent oral health and straight to a more beautiful smile. And of course, we also provide the preventive dentistry care every patient needs to keep their teeth in tip-top shape, year after year. Contact our Seattle dental office to make an appointment with Dr. Robert Taylor. Whether you’re looking for a skilled dentist to perform your complex oral treatments or you simply want a talented professional to perform your general dental exams, you’ll find nothing but excellent results at the office of Robert Taylor, DDS. © Copyright 2013, Precision Dental of Seattle.